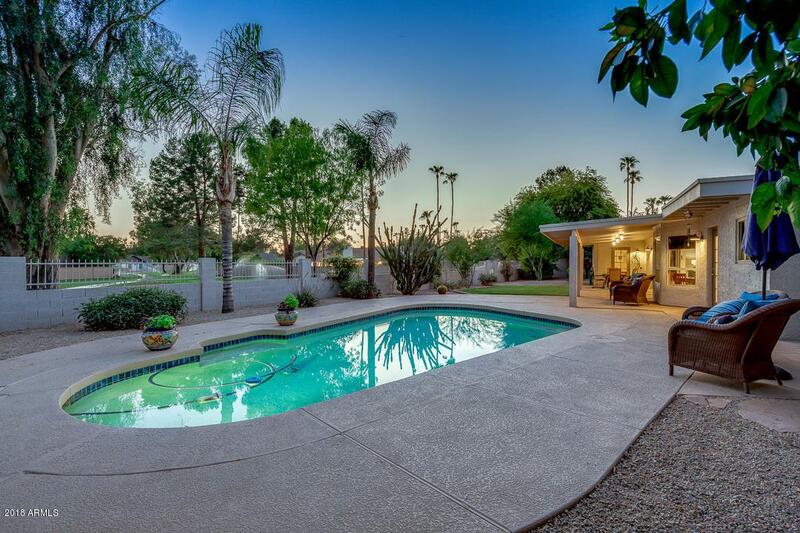 Prime McCormick Ranch Location! 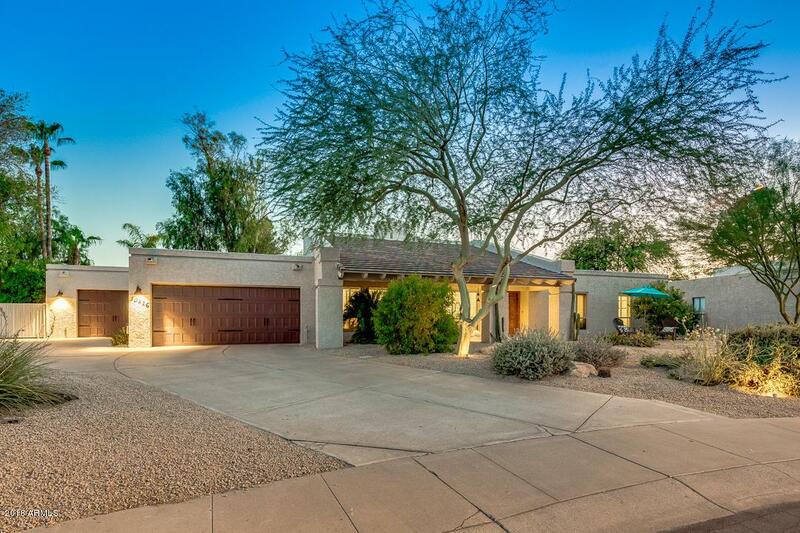 This 4 bedroom home with 3 car garage sits on an oversized lot that backs to the coveted greenbelt. Backyard features extensive view fencing, a sparkling pool, plenty of grass, and a gate with direct access to all that the greenbelt offers. 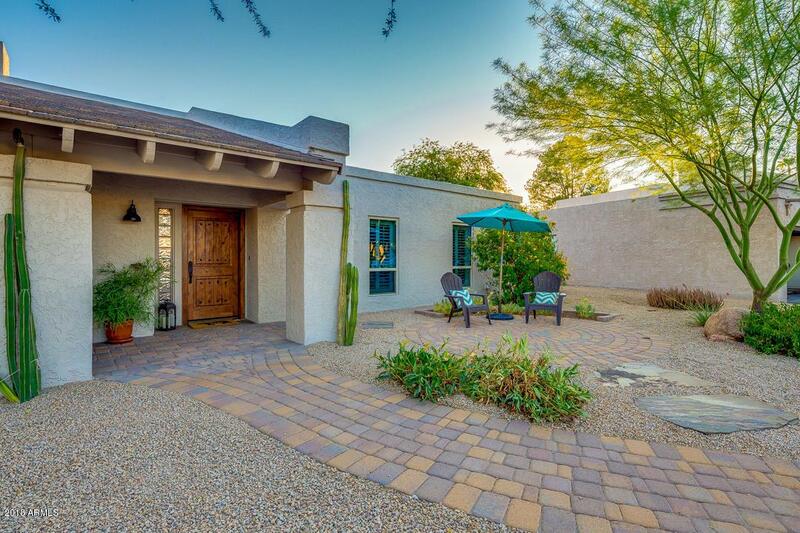 Walk or bike to the neighborhood park, lakes, restaurants and top rated Scottsdale schools. 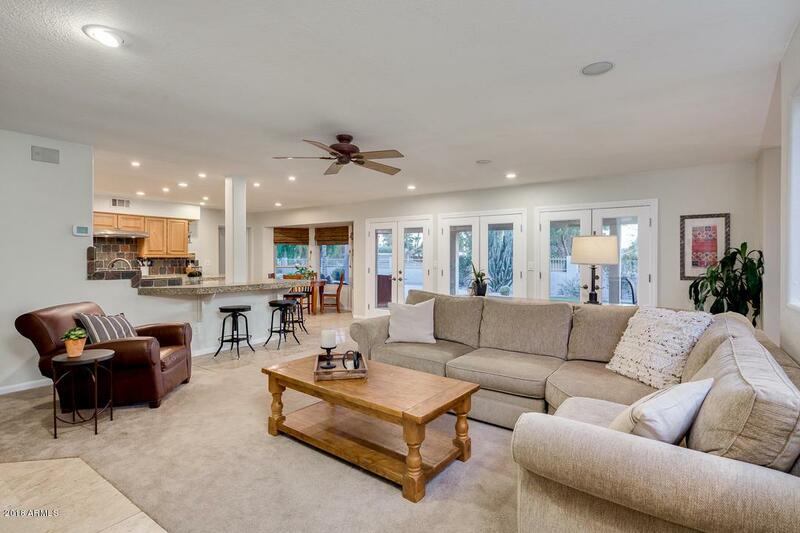 Home has been very well maintained and is complete with a kitchen that opens to the family room, vaulted ceilings in living and dining rooms, and a pavered front patio.. Three sets of French Doors provide tons of natural light and are great for entertaining. So much you will love about this house. Come see it before it's gone!